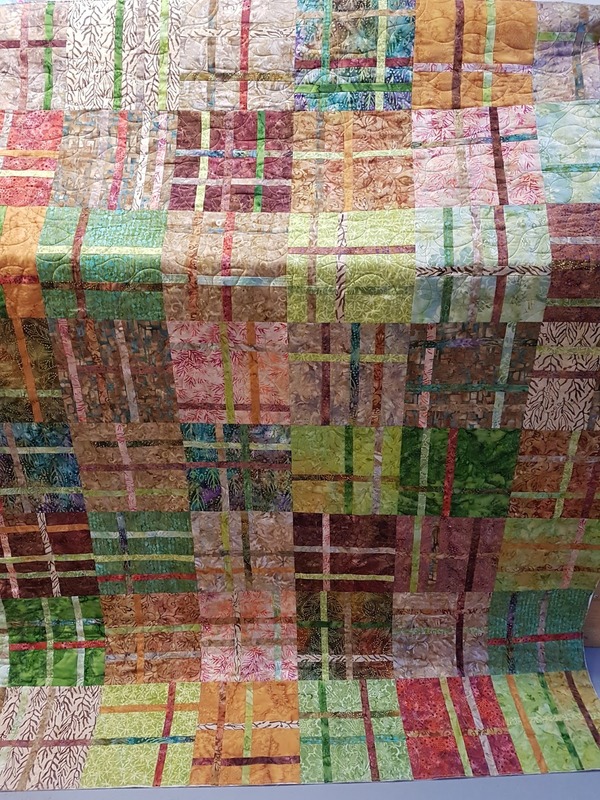 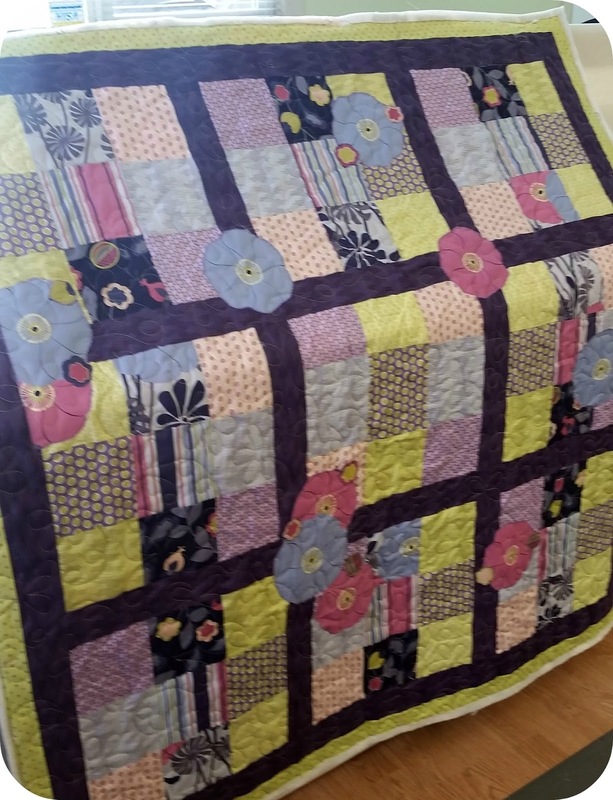 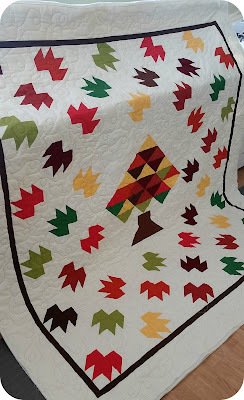 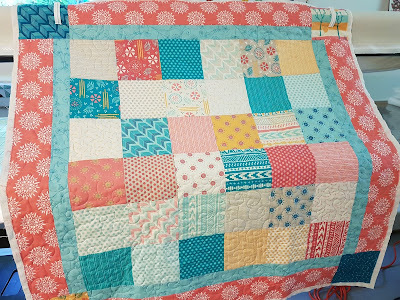 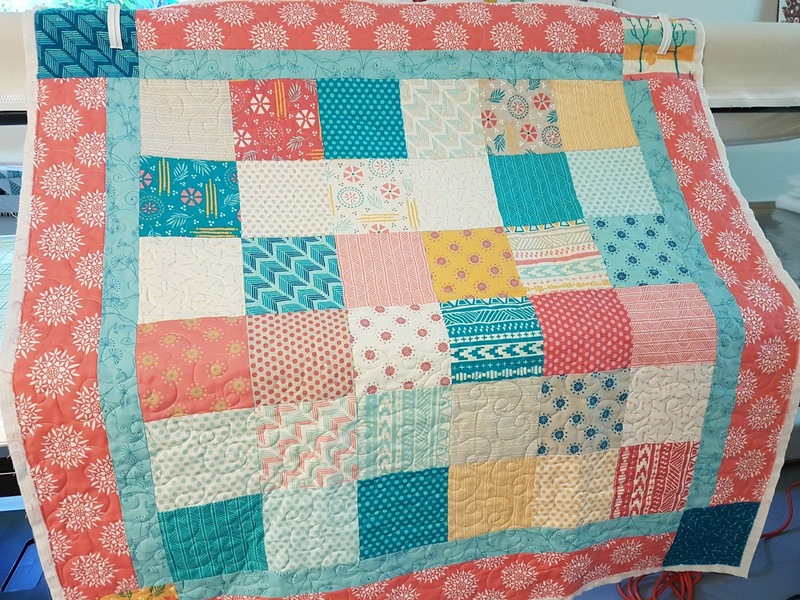 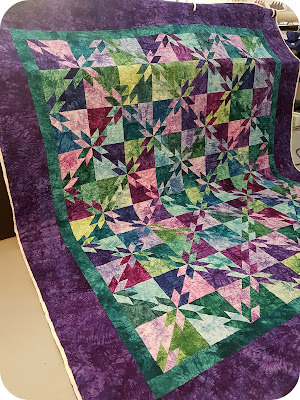 I've been lucky enough to play with some fabulous client quilts lately. 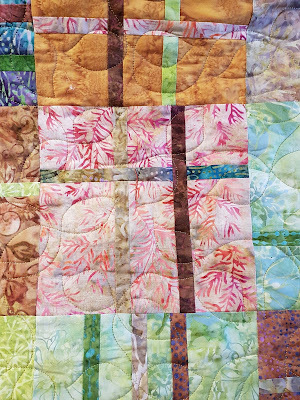 This one by Sharlene, love, love, love the batiks. She chose the ever popular, Greenery panto which looks fabulous. This super cute one for Hamels Quilt Shop. 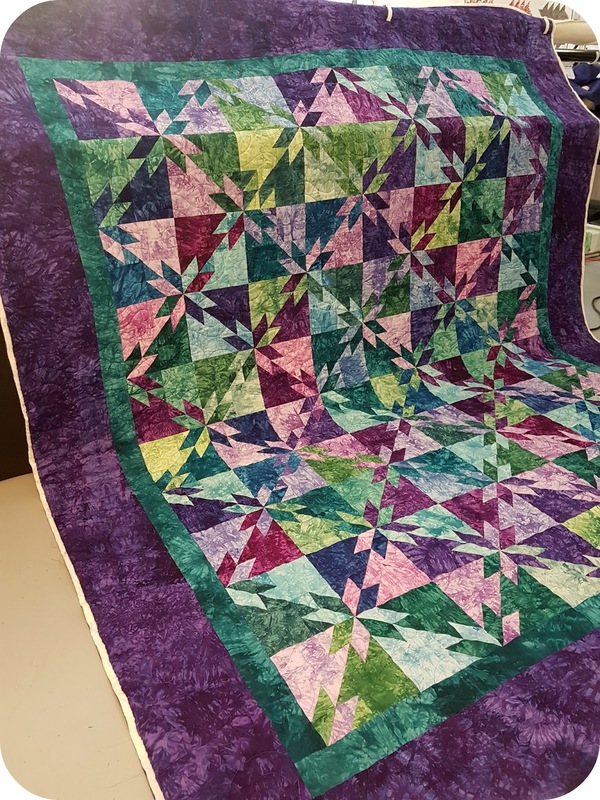 This stunning quilt by Lorna.